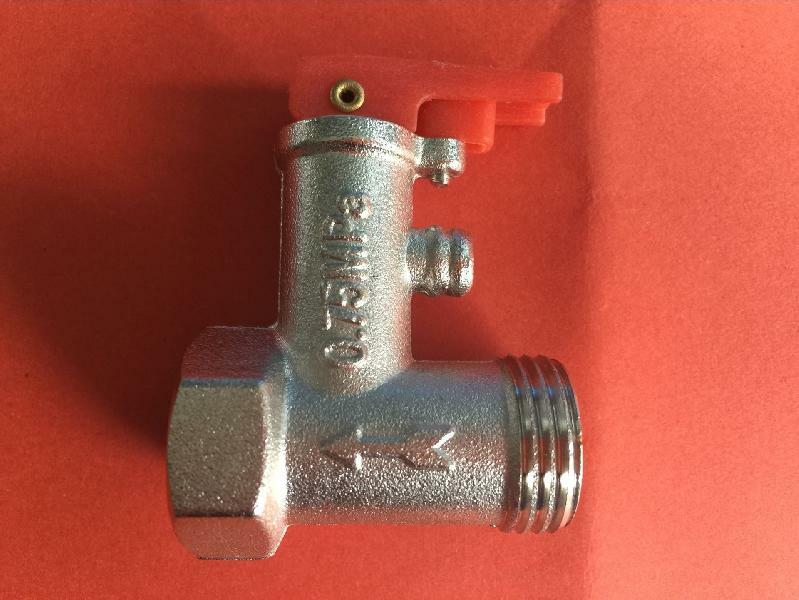 The Water Heater Pressure Relief Valves have capacity of0.75MPA. With the assistance of advanced machines, equipment and quality packing material, we pack the products in safe and rapid manner. In addition, we make sure that the entire lot is checked before dispatch. Our company has all the necessary logistic resources and connection to make on time delivery of order(s).